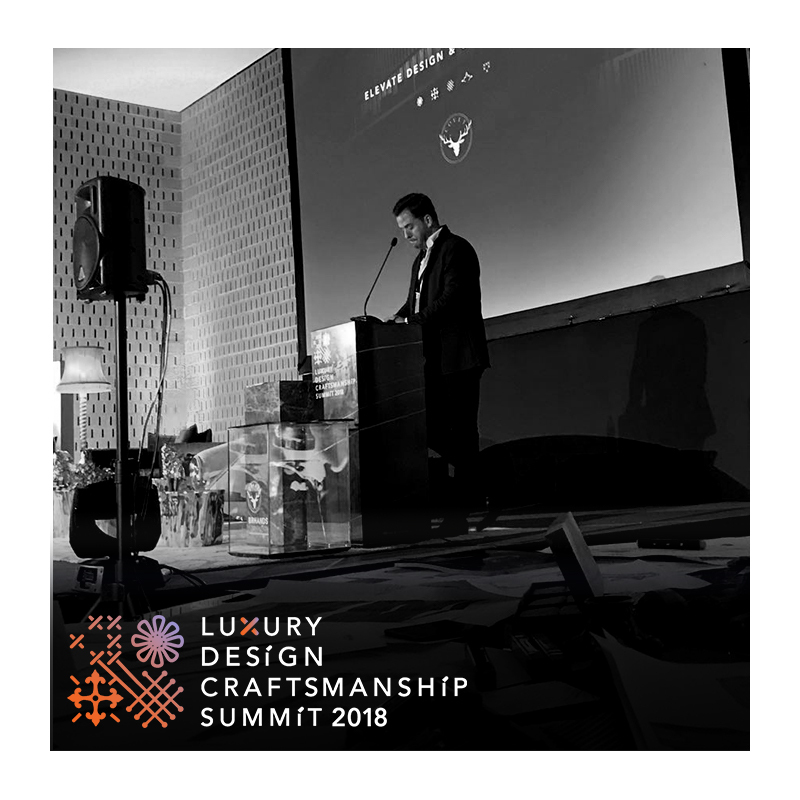 Luxury Design & Craftsmanship Summit – Highlights – It has been almost a week since the end of the Luxury Design and Craftsmanship Summit. The event was hosted in Oporto and organized by Covet Group which gathered in Gondomar some of the top companies in the design industry. Today we will talk about this events’s highlights. Throughout the duration of the event, the attendants were presented with live showcases of various Portuguese arts and crafts like, filigree, azulejos, arraiolos tapestry, bobbin lace, gold leaf gilding, metal cast, upholstery and woodcarving. 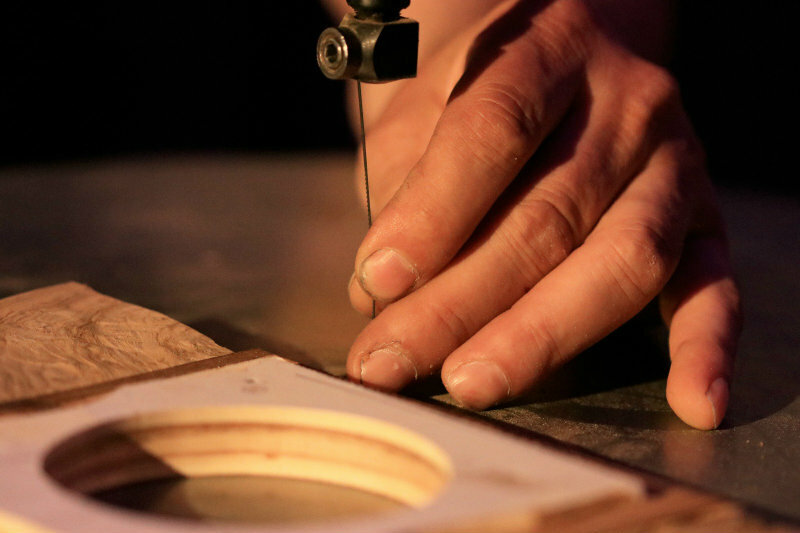 The showcases promoted a strong bond between the audience and the artisans. The Opening Session was conducted by Amândio Pereira, CEO of the Covet Group. His opening words reinforced the importance of Craftsmanship to the Covet Group, to Portugal and to the Design Industry. The first day ended with the First Panel of the Summit named “The Value of Craftsmanship for The Luxury World”. This panel was moderated by Amândio Pereira, CEO of the Covet Group; Nicole Segundo, Representative and Network Developer to Portugal for the Michelangelo Foundation; Fátima Santos, General Secretary of the AORP; Luis Onofre, entrepreneur, shoemaker and CEO of the Luis Onofre brand; and António Moura, business developer. The main focus of this panel was the relation between Luxury Goods, Design and the Traditional Arts or Ancient crafts. The result was amazing and the speakers delivered a very strong panel! 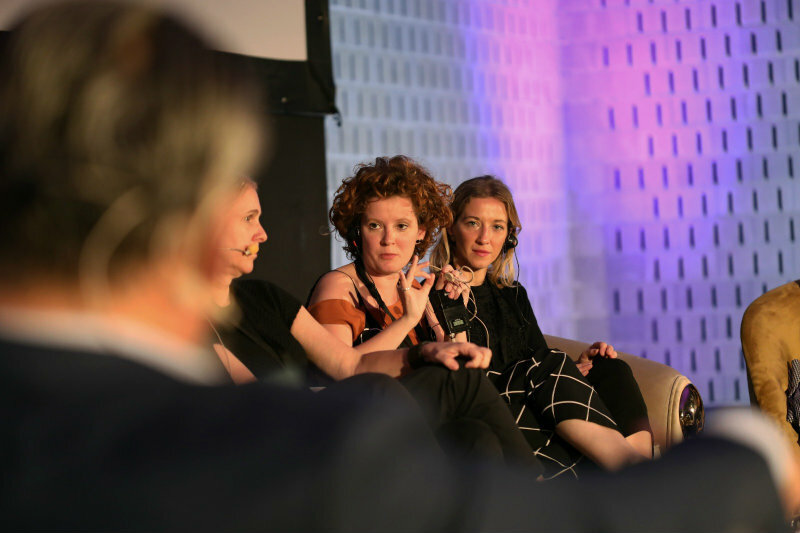 The debate that followed was powerful and full of design ideas and opportunities, in the end, craftsmanship was highlighted and the discussion that resulted from this amazing debate surely created a better path for the industry future! The 2nd Panel of the Event opened the Day 2 of the event. Named “Design as a Driving Force of Local Craftsmanship“, this panel focused on the evolution of design and interior design, which started to be as mere branches of architecture, an industry that was always understood as the major art. If the interior design segment was considered a component of architecture, the design of clothing, furniture, jewelry and other common artifacts were also left mostly to tradition or artisans specializing in handmade products. The Panel had the moderation of Fernando Caetano, director of Open Media, and the speakers were João Branco e Luis Sanchéz, fashion designers and CEO’s of the Storytailors Fashion Studio; Toni Grilo, product designer; Alda Tomás, designer of Vista Alegre; Serena Confalonieri, designer and Francesca Merciari, artisan. 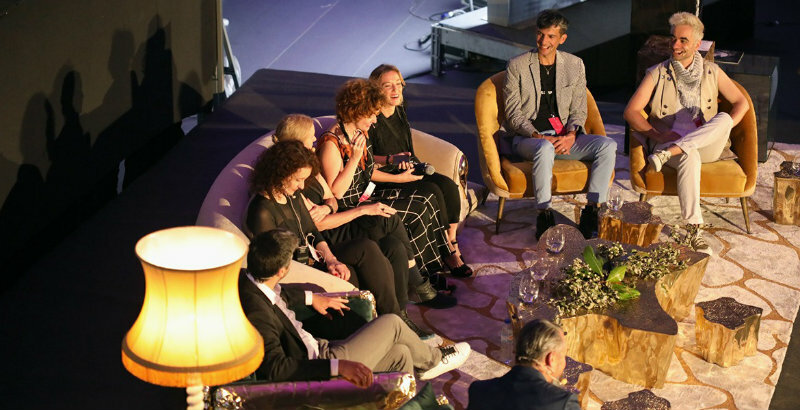 After an eventful morning with an incredible panel about the origins of craftsmanship and its connection to the design industry, the Luxury Design & Craftsmanship Summit resumed its agenda with a discussion about luxury design! What makes a Luxury Brand and how do you create one? This was the focal point of the third and last panel of this event, that went by the name: “Luxury Branding: Behind the Scenes Story”! This panel had the moderation of Mónica Seabra-Mendes, the Luxury Management Program Coordinator of Universidade Católica, and had the participation of Marco Costa, CEO and Head Designer of Boca do Lobo; Jorge Martins, founder of RomBoats; Carlos Santos, CEO and Creative Director of Carlos Santos Shoes; and Carla Graça, Marketing Manager of Vista Alegre. 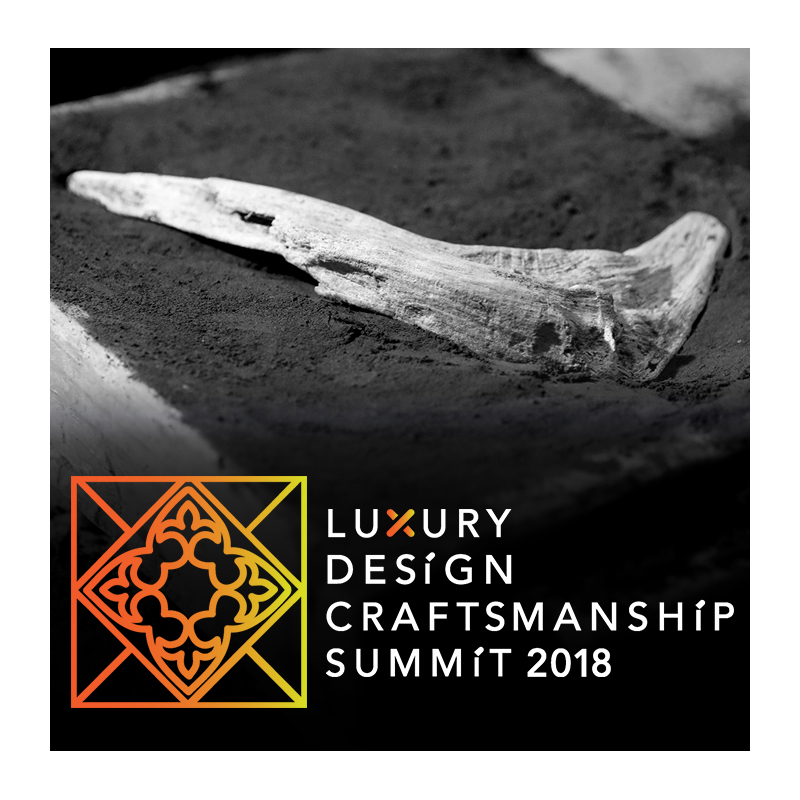 At the end of the day, Luxury Design & Craftsmanship Summit was a huge success not only for Covet Group, but for all design enthusiasts that attended this amazing event. The 2nd edition will take place in Paris, France, in January of 2019!